Let's mix melodious tones of the Northern Hemisphere and the hot rhythms of the South to hug whole the planet with this great music! 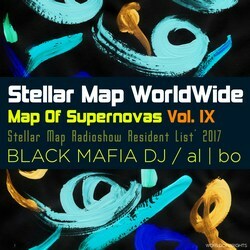 Dive into the unique joyful atmosphere and dance to exciting tracks and remixes of the new amazing release "Map Of Supernovas Vol IX" by singer-hitmaker from Moscow al | bo and progressive remixmaker from Buenos Aires, 'guest from the future' Black Mafia DJ. 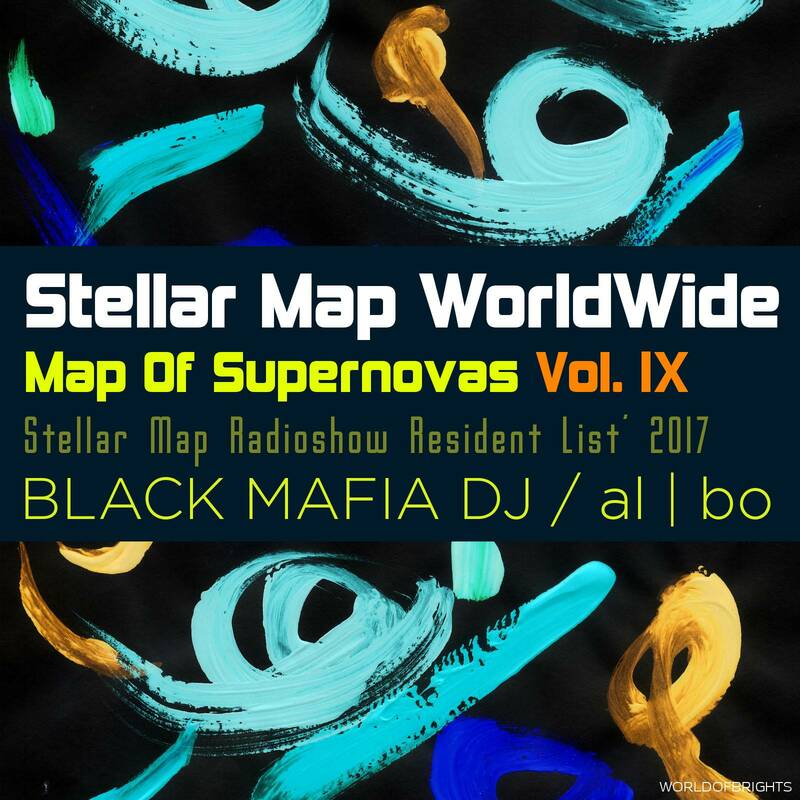 Especially, WorldOfBrights / Stellar Map WorldWide Releasing label added karaoke version of each track and remix so you can sing all songs along with us!